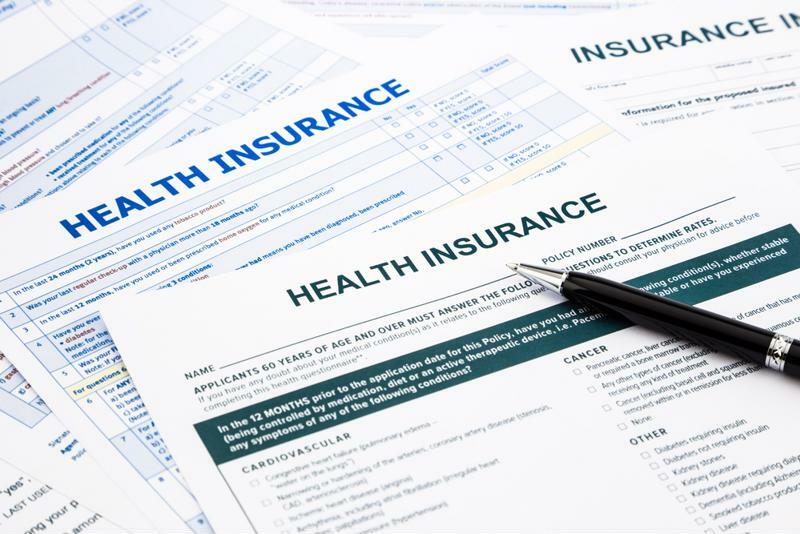 2017 health insurance costs slated to rise | Lewis & Ellis Inc.
Each year, millions of Americans are hit with higher costs for their health insurance coverage; however, under the Affordable Care Act, the size of those annual increases appears to be decreasing in the employer market. Double-digit increases used to be quite common, but now increases are now more moderate. Nonetheless, those coverage costs do continue to rise, just not as quickly as they used to, and that can leave many workers feeling the pinch, according to a new study from the National Business Group on Health. A survey of 133 large employers found that these companies expect to see employee health care costs rise 6 percent for 2017, indicating no change in the growth rate that was previously expected for this year and 2015. Though health insurance costs are still on the rise, they're not spiking as they once did. It should come as little surprise that this is being hailed as a positive development for workers because their rate increases aren't going to be substantial, the report said. But costs are still going up, and that mostly has to do with the rising prices paid on specialty prescription drugs. Almost 1 in 3 businesses polled said this was the biggest driving factor, up from just 6 percent three years ago. Further, 4 in 5 respondents said this issue was among their top three biggest cost drivers, making it the most common issue, ahead of people making a lot of claims and employees' specific health conditions. Meanwhile, though, many companies are seeing these cost increases despite the fact that their employees' plans aren't actually changing very much, the report said. Many will push employees to rely more heavily on telehealth services and the like to keep ongoing costs down. "Controlling health benefits costs remains a high priority for large employers," said Brian Marcotte, president and CEO of the National Business Group on Health. "While employers have been able to keep increases in check for the past few years, costs are still running at more than twice the rate of inflation and general wage increases, thereby threatening affordability. These cost increases, while stable, are both unsustainable and unacceptable.